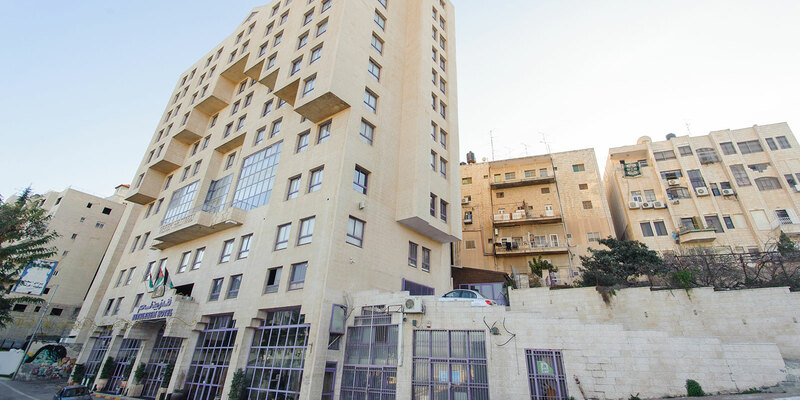 Bethlehem hotel is located in the heart of the city of Jesus. The hotel is a family business established in 1996. In 2016 it was renovated into luxury modern venue. The Eleven story hotel holds 222 luxury comfort rooms designed to make your stay beyond enjoyable. Bethlehem Hotel offers you luxury spacious rooms and suites with amazing views of the city of peace. Our rooms are made to make your stay as comfortable as possible. The hotel provides 5 conference rooms that can accommodate 30, 70, 80, 100 and 500 people.